Travel Planning can be overwhelming and time consuming, so, if you need help planning for a trip, this guide is for you. In this post, we’ve partnered with KAYAK to help share the best tips and hacks we’ve learned during our years of travel together. KAYAK searches other sites to show travelers the information they need to find the right flights, hotels, rental cars and vacation packages, so you can travel more confidently. This post can help with finding the most affordable destination, packing for travel, finding the best area to stay, avoiding cell roaming charges, and much much more. 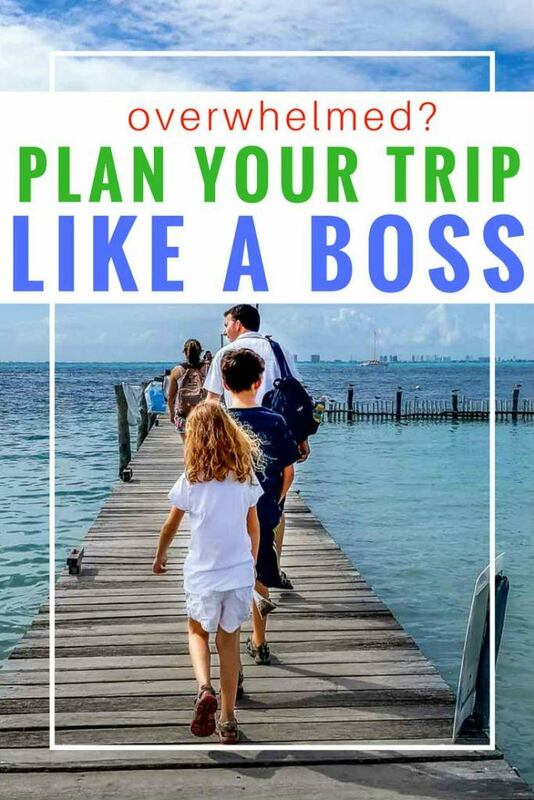 So here are our top hacks and tips, all together in one simple trip planning guide, to make your next trip a breeze! So what are travel hacks? They’re tips, tricks or tools to help fellow travelers ultimately make the planning process easier. That can mean saving time, saving money or saving you from making the same mistake others have made beforehand. So let’s get started: our first tip is to start by picking your destination. The first step in planning for a trip is to choose your destination based on your budget, your interests, the time you have available, and your travel partners. Like most people, we start narrowing down our destinations based on cost. For us, especially since we’re in Canada, and since we travel as a family of four, airfare is the biggest part of our trip cost. 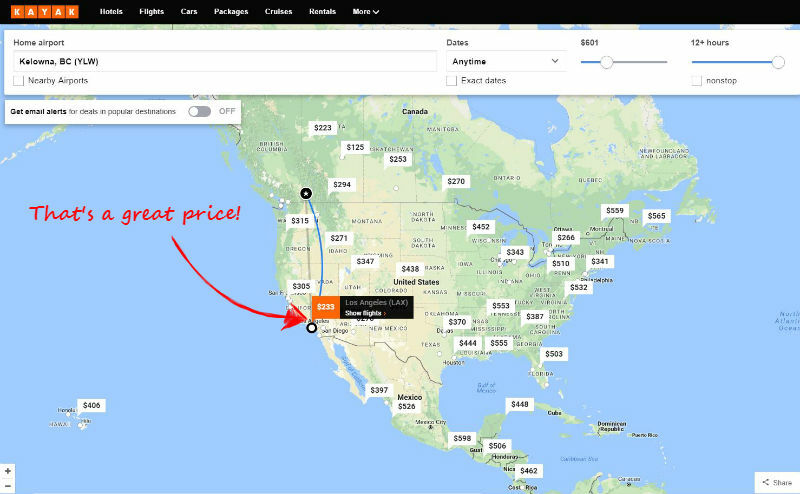 Because of that, we pretty quickly figured out that KAYAK’s Explore tool can help us find the most affordable airfare from our home airport. Just go to www.kayak.com/explore, type in your Home Airport, and select the date you want. Chose Anytime if you want to find all the cheapest KAYAK flights to anywhere. Now, just choose your budget, and see where you can afford to fly. I love this part! We’re looking for a winter getaway somewhere warm, on as cheap a budget as possible, so I put in a budget of $600 a ticket for the example below. Even better, the KAYAK tool came back with a price of $233 for a return ticket to Los Angeles. Now that’s a great price! Now, you can pick your dates and see if your timelines match up. Just don’t book yet, you need to do some quick research before you book your flight or hotel! Read on to find out why! Depending on how flexible your schedule is, your dates may be ironclad. If you’re fortunate enough, you may have a lot of flexibility and that’s when you’ll really save on flights. Tip! If you only have a week or so to travel, I’d suggest staying closer to home, so your precious vacation time isn’t eaten up by travel time and jet lag. 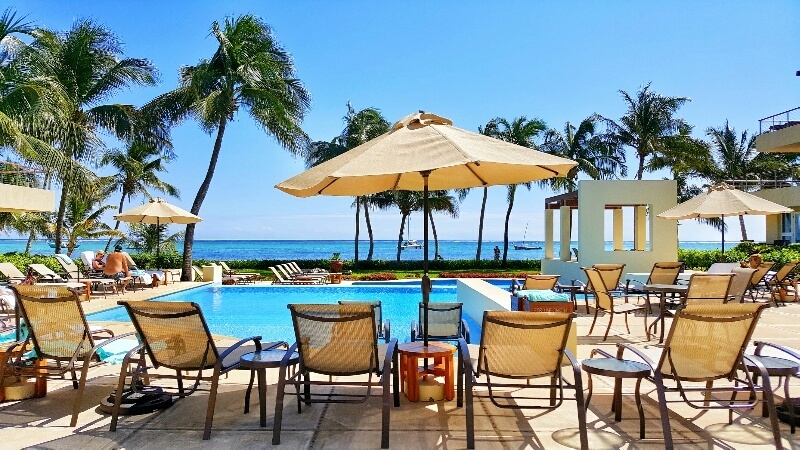 We do the core of our trip planning even before booking our flight or hotel, because we’ve occasionally found that hotel rooms can cost a fortune during conferences or holidays, eating up any savings we made on our cheap flight. Even worse, we’ve occasionally found an affordable and convenient flight, but found out that hotel rooms are completely booked out for that time frame. You only need to spend a few minutes doing this – you’re not booking your hotel yet – you’re just doing a five minute check to make sure that you can get a place to stay in your budget. We’ve also had friends book tickets only to find out that they need a visa for their trip that would take longer to process than their departure date allowed. A list of things to quickly check before you book your hotel and flight. if you need vaccinations. Depending on the vaccination, you may need multiple shots, so make sure you have enough time for these before you leave. Unless it’s a quick unplanned trip, we usually have a baseline airline price for where we’re heading. It’s always nice to know it’s an actual deal and not just the lowest price you’ll see today. If it is, now that you’ve quickly scouted out your costs, book your flight quickly before prices jump! As soon as your flights are sorted, make arrangements to make sure your passport is valid, apply for your visa (if you need one), and arrange for any vaccinations. We always choose the activities we want to do, and the places we want to see most, before we book our accommodation. That way, we can base our accommodation based on how close it is to the airport, restaurants, activities, and any attractions we want to go to. If you’re not sure where everything is at your new destination, now’s the time to look them up! 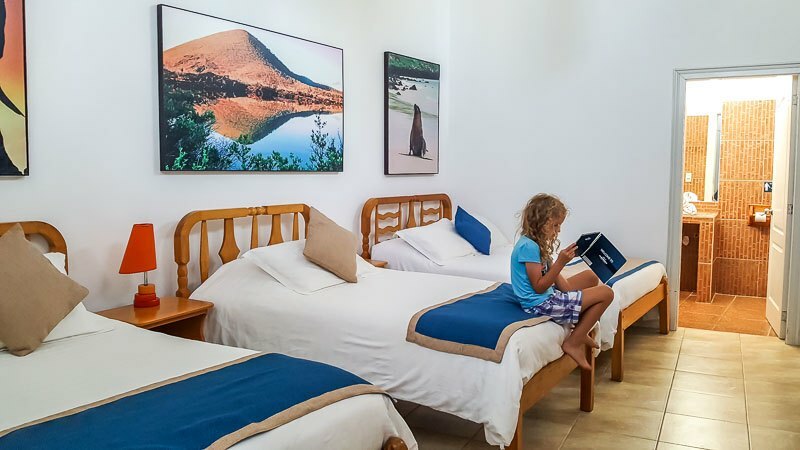 So now that your flight is booked, you’ve got your paperwork in order, and chosen what you want to do, see and eat, the next step in planning a trip is to book your accommodation. We love the KAYAK hotel heat map as a tool for choosing the best place to stay. It shows you what hotels are near restaurants, sightseeing, nightlife and shopping, which is fantastic if you want to be in the heart of the action. You can even use it in reverse to find a place out of the busy center if you’re looking for peace and quiet! Search for hotels in your destination, during the dates you want. In the results, click Go To Map. In the popular areas box, select Eating, Sightseeing, Shopping, or Nightlife. The map shows the most popular areas for each activity. Because we’re usually traveling as a family, sightseeing is the most important activity for us followed by eating. We’re going to spend a bit of time in Anaheim (hello Disneyland! ), but our main focus would be Universal Studios. We went to the Wizarding World of Harry Potter in Orlando and LOVED it, so we’re looking at checking the California Universal Studios out. 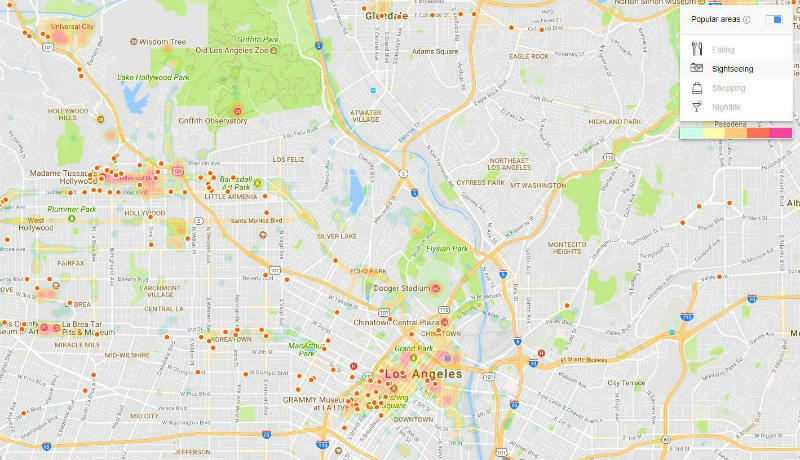 Taking a look at the KAYAK heat map tells me Universal is pretty close to some other great LA attractions, like the Griffith Observatory and the La Brea Tar Pits. Now that we know roughly where we want to be staying, we can pick a hotel. After one too many accidents and health scares overseas, we’re huge fans of getting travel insurance. Even if you’re healthy, it’s so easy to have a car accident or hurt yourself on your vacation. You can pick up good medical travel insurance from just a few dollars a day and we believe this is an essential step in vacation trip planning! If you’re from Canada, take a look at our Canadian Travel Insurance post that we update every year. 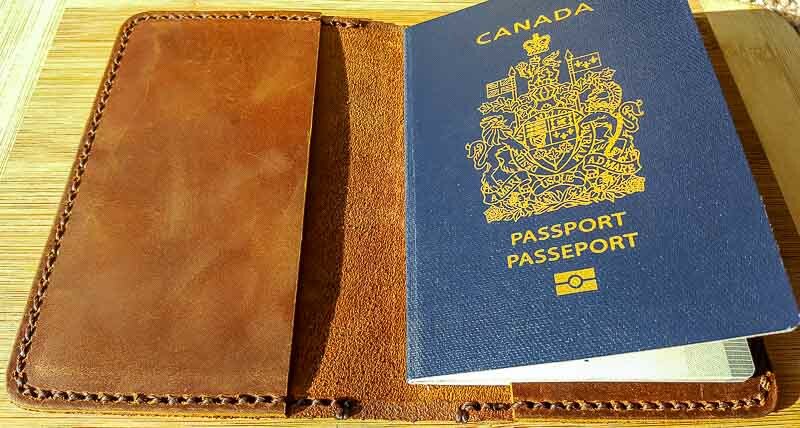 We often stress far too much over packing when in reality all you absolutely need is a smartphone, wallet and passport. You can buy everything else at your destination if you really need it so those are really our only essentials. As you can guess, we’re big fans of traveling as light as we can. 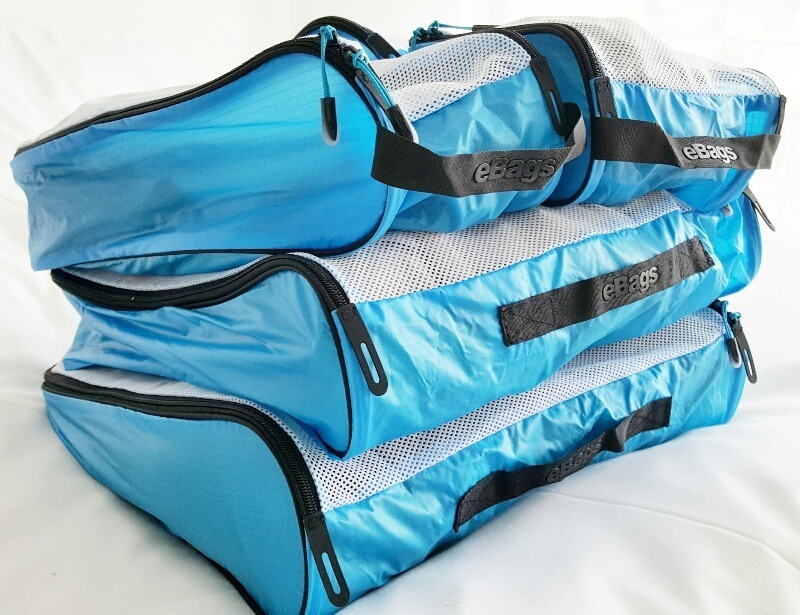 We find it’s a lot less stressful to travel with carry-ons only, as you never have to worry about misplaced luggage, and you don’t have to lug around big bags. We even managed to travel carry-on only as a family of four for over three months last year! Check the weather for the time you’ll be there, and pack accordingly. Put everything you want to bring on your bed next to your luggage, and only pack the items that fit and that you need. Put everything else back. If you travel with checked luggage, fly with one change of clothing (or a change of underwear at the minimum) in your carry-on, just in case your checked baggage is lost. Pack clothing and shoes for activities like hiking or swimming. Make sure you take a minute in your vacation planning to sort out cell phone coverage and Internet access before you leave. Depending on your home cellphone plan, and where you’re going, you may be able to get a good data roaming rate with your local phone company. Check with your cell provider to see if they have any roaming deals and that they can provide roaming services where you’re heading. Tip! Don’t think that your monthly plan includes automatic coverage for a reasonable price if you don’t have confirmation. We’ve seen people rack up hundreds of dollars in costs because they didn’t realize how much checking their Facebook page cost overseas or how much that phone call back to family cost them. Because our cell roaming plan is pretty much non-existent away from home, we always travel with an international WiFi hotspot, which costs us less than $10 a day. Even better, we can connect up to six devices, which is perfect for our family of four. We could rely solely on hotel and public WiFi, but we find that sometimes hotel WiFi can be dodgy, and it can be surprisingly hard to find public WiFi in some destinations. 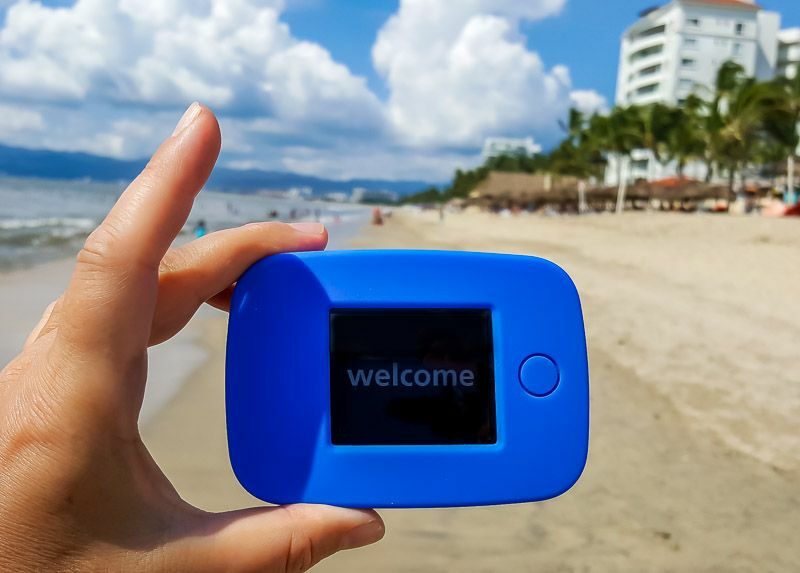 The nice part is that if you own an international WiFi device like we do, you can connect for only a day or two as needed while you travel so you’re not paying for it when you don’t need it. These days, we rarely buy currency ahead of time, with the exception of US dollars. We always carry enough in US dollars to get us local transportation, a hotel room and food for a day or two in case our debit cards are lost or stolen, or there’s a rare problem accessing credit car machines. Generally we like to live a little dangerously and grab some local currency at an airport ATM after we land (not usually the best rate) and then some more from a local ATM via a bank machine. We also tend to use use our credit cards for bigger purchases like hotel rooms, meals in nicer restaurants and higher priced attractions. If you like to plan more ahead, your best currency conversion is probably going to be from your bank at home. You can get almost any currency from your local branch however some currencies could take a few weeks to get in so make sure you give yourself enough time before you leave. Do you have any travel planning tips? Let us know what works for you! This post is in partnership with KAYAK. Start your 2018 travel planning at KAYAK.com.